Paper Tales Classic Musy Mate Lovey Personalized. 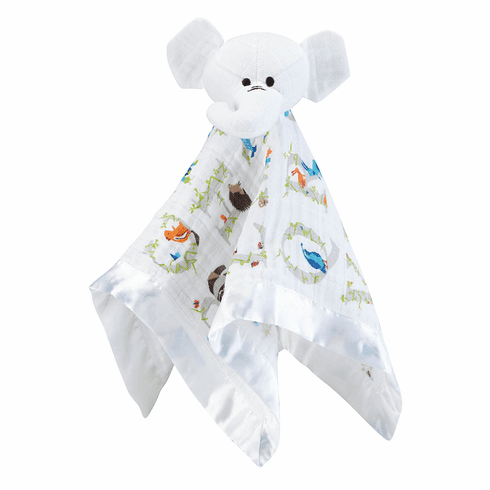 Made of cuddly cotton muslin, this super soft love is machine washable with a soft and silky comforting feel. The satin edging is perfect for that soothing touch. These lovies are a perfect size for cuddling and are handmade with love for unique personalities. Embroidered personalization available at no additional charge.